A well defined strategic approach to m-commerce by jewel business owner opens the doors for in-store mobile engagement. A better visibility of the brand to those targeted audience is that icing on the cake with a well crafted mobility commerce approach. 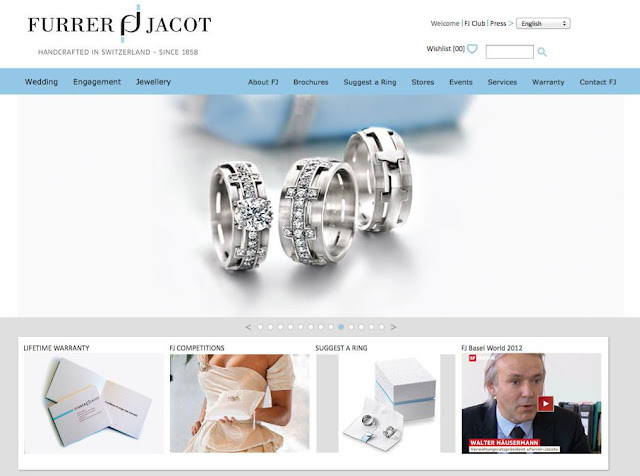 As I browsed through the net on my iPad, I happened to visit a Switzerland based Jewelry website that has made its business site so compatible with the iPad I was using. With the information I got from their mobile friendly website, they are spread over 30 countries and are based out of Switzerland, Germany and the US. So I just jumped out with excitement to actually find out that an established jewelry company with widespread chain of outlets has that perfect m-commerce friend website. Every detail of the website is kept available for the prospective customers who visit their site via their Smartphones. The site which I am incessantly praising is Ferrer-Jacot. On a deeper thought, this company has foreseen the mobile technological effects on its business at the right time. It has hired an m-commerce solution developer to create that suite of applications that promised to enhance its brand value in the niche of luxury wedding band creators. 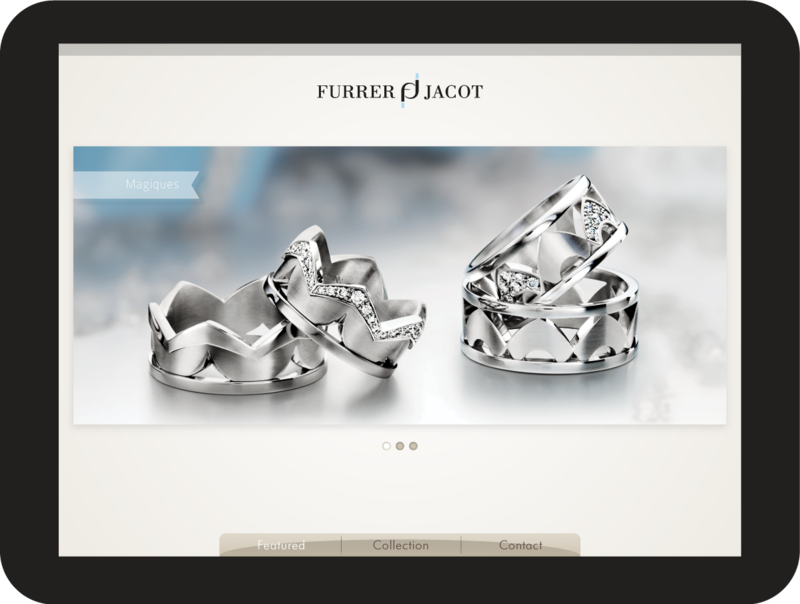 With an excellent m-commerce website, the online presence of Ferrer-Jacot (FJ) is increased many fold times. The mobile solution that this jewel company has embraced has executed the brand strategy by leveraging the contemporary mobile web experience along with the traditional web experience. 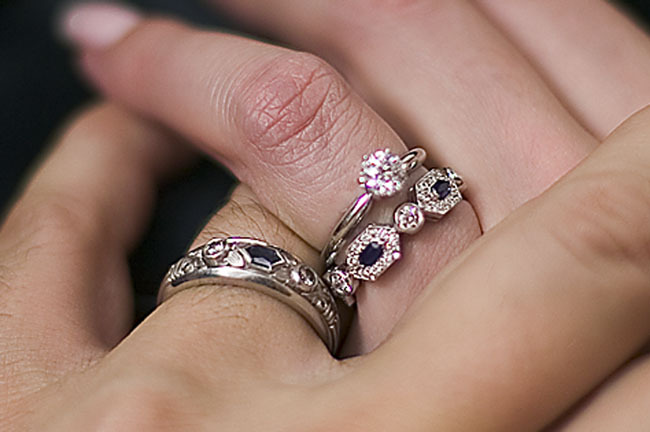 Businesses definitely know who their target audiences are and since it is the wedding ring jewelers the obvious customers would be somewhere between the age group of 25 to 45. And another coinciding factor is that the Smartphone users are within this age group too. So I think this is another factor to be considered as the people in the mentioned age group are all willing to make an end to end transaction via their handhelds to make a purchase by seeing those state of art websites. The solution created for Ferrer-Jocot portrays its individuality, authenticity and innovation along with providing simplified processes for retailers. The social media too is tackled well with appreciate integrations to the application to ensure no visitor is missed from which ever resource he chose. Transaction via the commerce enabled app is made possible for the FJ customers or also the in-shop transaction is also made more pleasurable with this mobile application created by their m-commerce specialists. 1. Should be successful in effectively engaging the consumers through their branded app that is based on their preferences and buying habits exclusively. 2. Understand when approximately your loyal customers make a visit to your store based on their locations. 3. Must be able to provide your customers the freedom to buy, search and browse the products when not only within the shop but also when at home or on wheels. 4. Must be clever enough to influence buying decisions and must be capable of taking advantage of location-sensitive marketing programs. How was your experience with your m-commerce consultant? Was it worth to invest in them? Let me know in the comments section!